Being a quality-driven organization, we strive for maintaining the highest level of the same in each product, which we offer. For this, we procure only zero defect products from different brands like Havells, KEI, Samson, Hybec, Syska and C&S Electric, to name a few. All these products that we offer are widely acclaimed by the customers for their shock resistance and longer service life. In addition to this, we have a team of expert quality controllers, which stringently checks and tests all procured products on various parameters to eliminate any kind of defect that may occur during transportation. 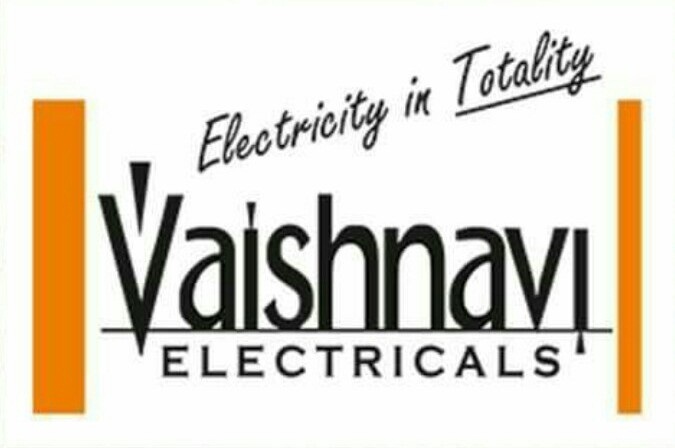 We are a client-oriented organization, wherein all efforts are directed towards achieving the highest level of customer satisfaction by providing them with a qualitative range of Wires & Cable, Switchgear and Allied Electrical Products. In addition to this, we provide customized packaging facility to clients for wining their trust in us. We also accept payment from the customers through different modes like money transfer through bank, cash, demand draft and e-payment for assuring their complete convenience. Furthermore, our ethical business practices, client-centric approaches, market leading prices and timely delivery of consignments have enabled us to muster a huge customer-base across the countrywide market.